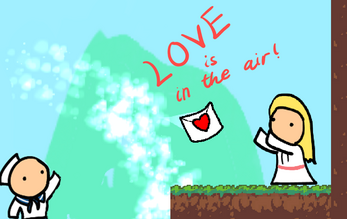 Love is in the Air - or at least, that's what you're gonna help with! 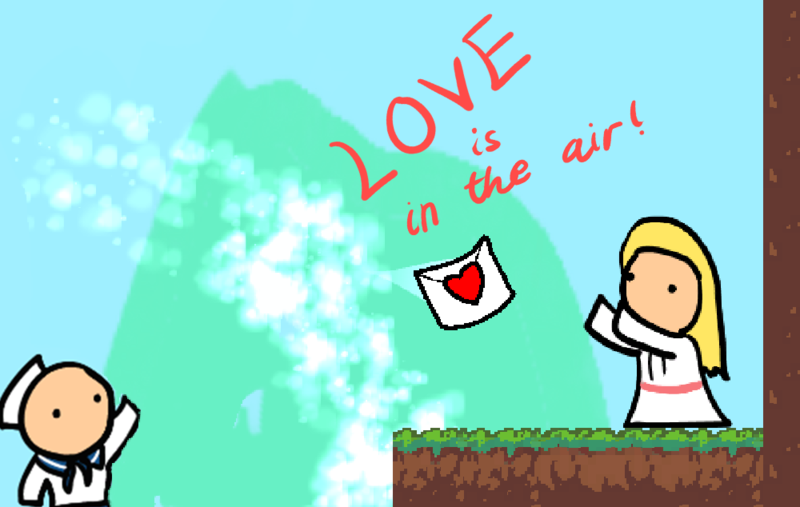 Use the wind to direct a sailor's love letter to his crush! Made for Global Game Jam 2018 (Theme is "Transmission") by Brandon Yu (me) and Zenson Ng.